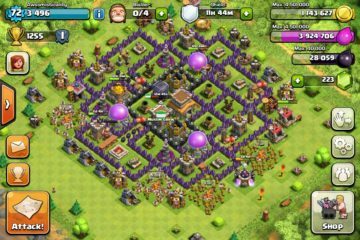 Clash of Clans is a world of warfare and that is why you have got to be very good in this. The whole arsenal is so big that it takes quite a long time to master it all. However, this can be done quickly if you stick to guides and information which is available on the internet. Today, we are going to talk about Cannons which is one of the leading defensive mechanism in the game. 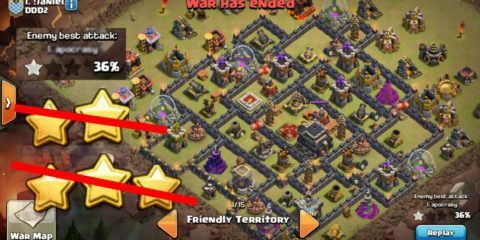 Cannons in Clash of Clans are something which you expect every player to have while you want to attack or defend. These basically are firing mechanisms which throw explosive balls towards the enemies and bring massive damage. 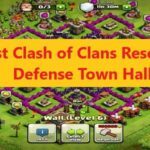 While you are having cannons in your town hall, you got to know the defensive and attacking strategies for them. 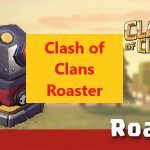 Let us talk about those different Clash of Clans Cannon defensive and attacking strategies you can use. 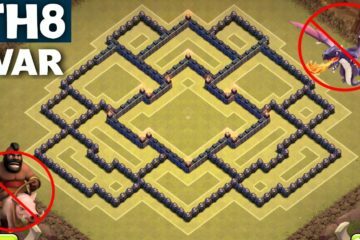 Here are some of the defensive strategies you could use with these Cannons. 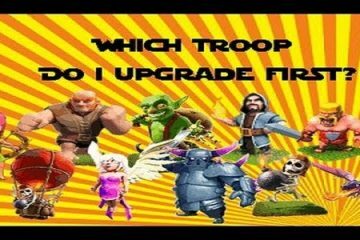 While you want to deal with wall breakers who do their job quickly but have low health and that is why one blow from a cannon could do the job for you. Need to deal with Giants? You got to use cannons and keep them away. 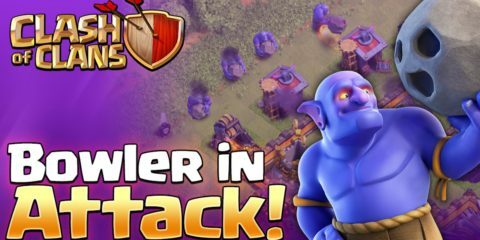 Wizard Towers and Mortars can be best protected if you keep them in firing range of Cannons and they shall do the rest. Lining Cannons up in a manner close to each other can be make them even destructive. 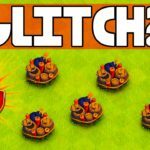 Since Cannons cannot fight air defenses, make sure that you place them near Archer Towers to protect from air strikes. 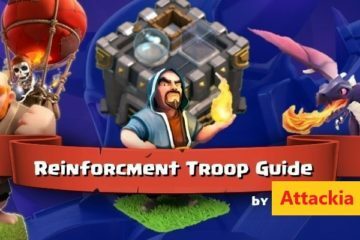 Here are some of the strategies you can use while you want to attack and destroy cannons. Since I have mentioned in the previous heading that Cannons are useless against air attackers, make sure that you use maximum of them to destroy the cannons. Balloons, Minions, or Dragons could be more than enough to destroy the cannons. If you do not have enough air strikes, you can send a group of archers and barbarians one them since they fire once at a time and that is why groups will finish them quickly. 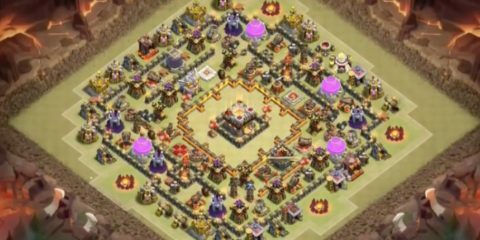 Keep updating them at different town hall levels but not at all since you could waste resources even when you don’t need cannons much. So this was it guys. 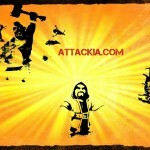 If you want to learn some more stuff from the world of Clash of Clans, keep visiting Attackia.